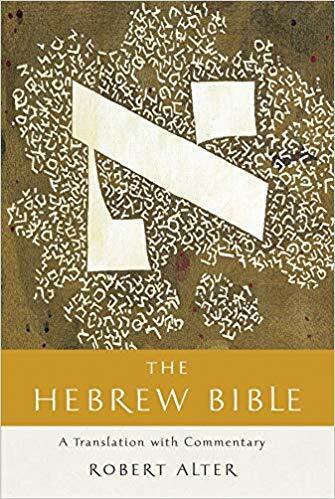 Robert Alter’s translation of the Hebrew bible, the magnificent capstone to a lifetime of distinguished scholarly work, has won the PEN Center Literary Award for translation and the Koret Jewish Book Award. His achievements in scholarship ranging from the eighteenth-century European novel to contemporary Hebrew and American literature earned Alter the Robert Kirsch Award for Lifetime Achievement from the Los Angeles Times. A member of the American Academy of Arts and Sciences and the American Philosophical Society, Alter is Emeritus Class of 1937 Professor of Hebrew and Comparative Literature at the University of California, Berkeley.